DOW FilmTec Sanitary and Full-Fit Membrane Elements | Applied Membranes Inc.
DOW FILMTEC sanitary full fit reverse osmosis membrane elements specifically designed for use in sanitary, evaporator, and medical applications. The full-fit configuration minimizes stagnant areas and is an ideal choice for applications requiring a sanitary design. The DOW RO-390-FF product is a premier membrane for evaporator condensate polishing. HYPERSHELL HSRO heat sanitizable reverse osmosis membrane elements deliver exceptional quality water with the added capability to withstand sanitization with hot water. Full-fit design minimizes stagnant areas for applications requiring a sanitary design. HSRO elements are heat sanitizable. All components comply with U.S. Food & Drug Administration standards. DOW FILMTEC RO Full Fit elements deliver high flux and outstanding quality water for applications requiring sanitary-grade membrane elements. 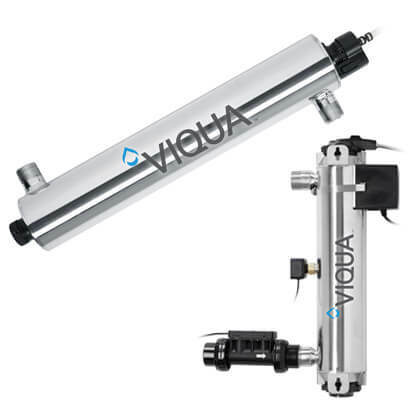 The full-fit configuration minimizes stagnant areas and is optimal for applications requiring a sanitary design. 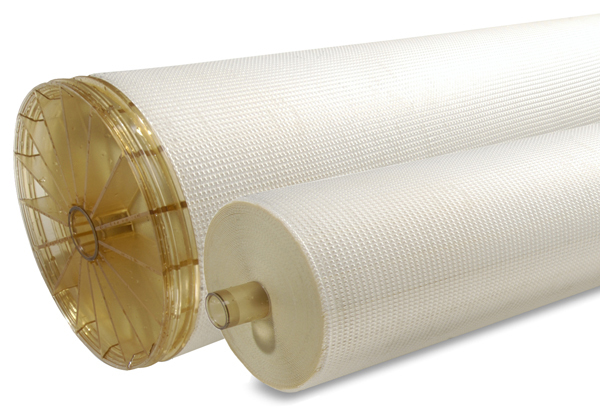 DOW FILMTEC™ RO-390-FF elements are the premier membrane for evaporator condensate polishing. Permeate flow and salt rejection based on the following test conditions: 2,000 ppm NaCl, pressure specified above, 77°F (25°C) and 15% recovery. Elements must be conditioned prior to start-up. A one-time flux loss will occur during stabilization. Listed values apply after performance stabilization. Permeate flows for individual elements may vary +/-20%. DOW FILMTEC HSRO Elements are heat-sanitizable reverse osmosis elements that deliver outstanding quality water with the added capability to withstand sanitization with hot water, eliminating the need for chemical sanitizers. The full-fit configuration minimizes stagnant areas and is optimal for applications requiring a sanitary design. DOW FILMTEC RO-4040-FF, RO-390-FF, HSRO-4040-FF and HSRO-390-FF are FDA – 21 CFR 177.2550; Food and Drug Administration Compliant.